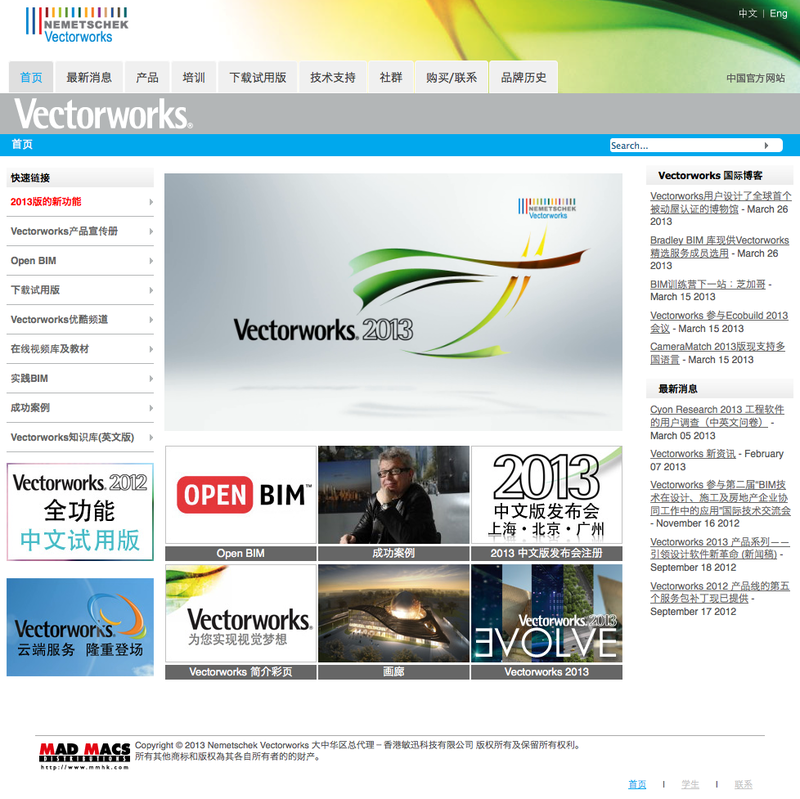 A local-language version of Vectorworks 2013 software is now available in China, providing designers with access to our entire line of products including Vectorworks Designer, Architect, Landmark, Spotlight, Fundamentals, and Renderworks. 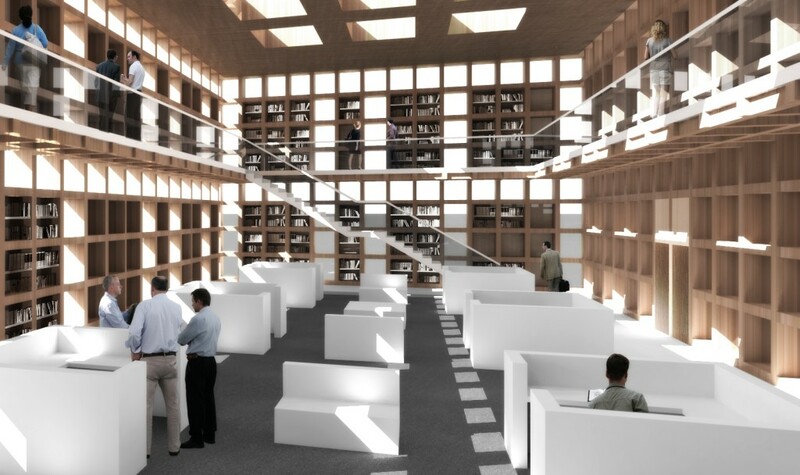 Inspired Visions Global Rendering Competition winners announced! 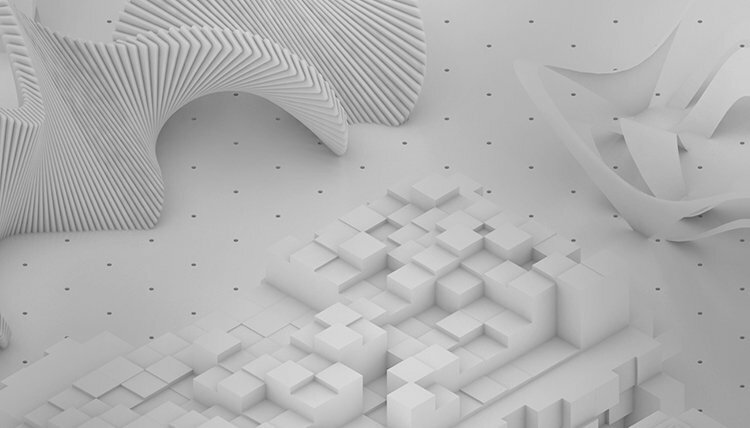 We, along with our sister company MAXON Computer, are pleased to announce the winners of the second annual Inspired Visions Global Rendering Competition. 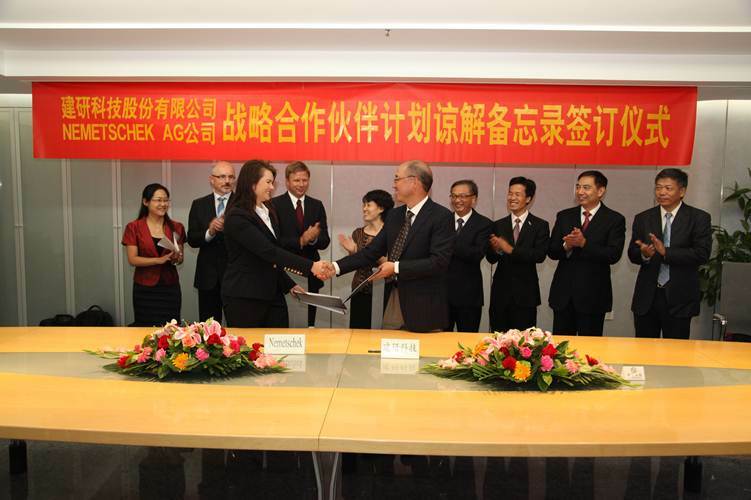 We are pleased to announce that our parent company, Nemetschek AG, signed a strategic partnership with CABR Technology Co., Ltd. last week in Beijing. 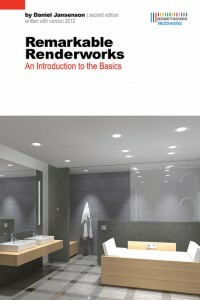 Looking for an easy way to achieve high-quality renderings, while gaining proficiency in Renderworks, the essential rendering plug-in for Vectorworks software powered by the CINEMA 4D render engine?